The column-inspired framing of the Colonade Slider makes it a unique Sliding option for a recessed showering space. 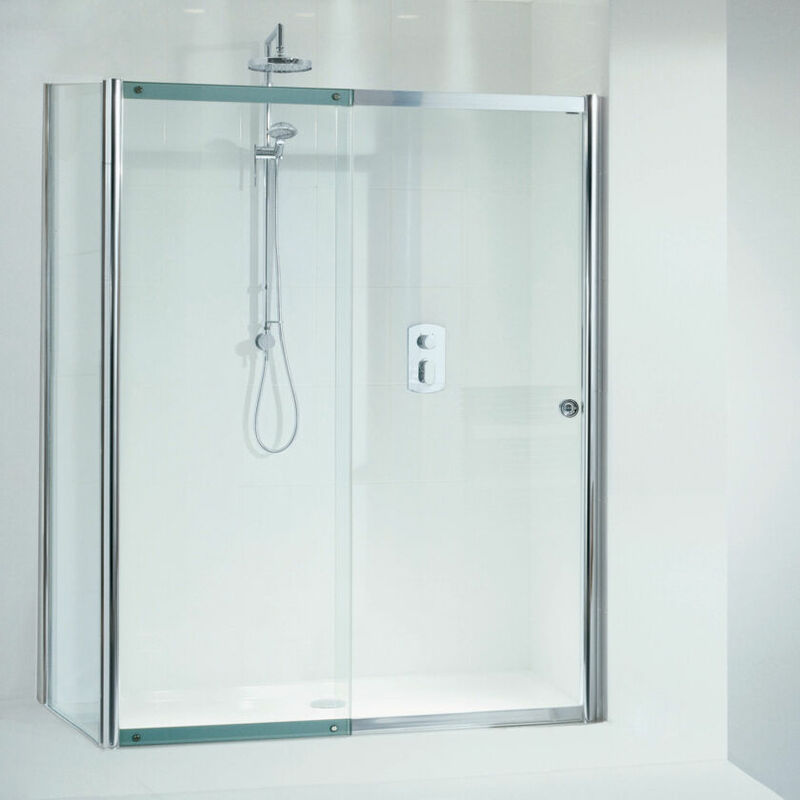 There is the option to order with a Shower Tray, supplied with the Matki Fineline 60. Matki Glass Guard Easy Clean Protection included.